In August of 2016, a popular quick serve restaurant approached ProgMechs to help promote the launch of a new menu item, drive online purchase conversions, and increase business to business catering orders online within specific areas. From August 29 through October 20th ProgMechs set out to improve the QSR client’s ROI within the confines of an $84,000 budget. ProgMechs ran five strategies through PONTIAC™, our proprietary machine learning algorithm: Algorithmic Prospecting, Remarketing, Contextual Prospecting, Behavioral Prospecting, and LinkedIn Prospecting for the success of the campaign. 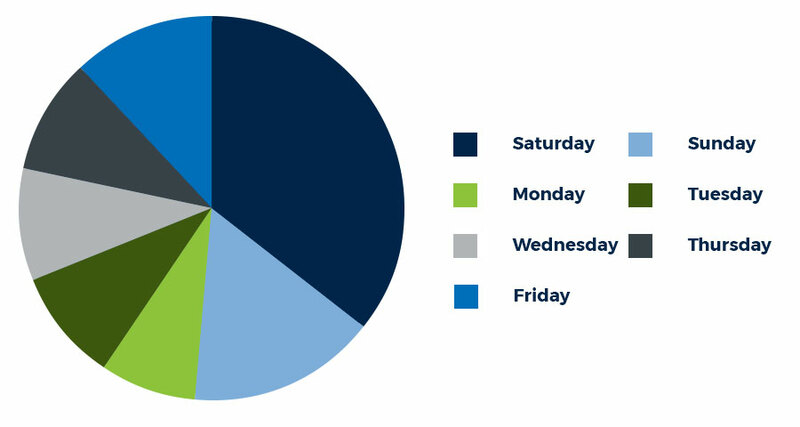 We targeted desktop and mobile app users within specific geo-fences and reduced spend over the weekends, and increased it gradually through the week as we saw stronger performance among a diverse range of websites. Catering and overall purchase CPA performed strongest at the beginning of each week throughout the campaign. 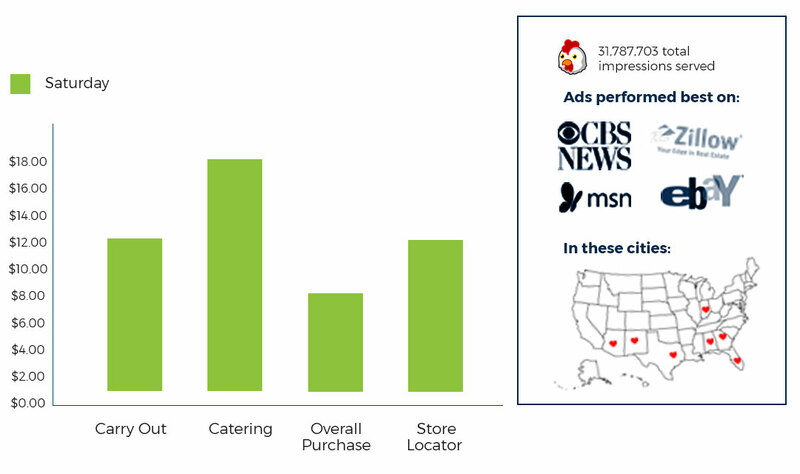 We were able to drive online purchase conversions and understand QSR’s demographic is more likely to plan their catering ahead of time. With the insights gained throughout the campaign flight, ProgMechs drove product awareness and purchase intent. We ultimately improved sales and helped to generate buzz for the QSR.